Gone are the days, when a website was designed for a singleton desktop screen. The technological advancements and expansion of a mobile technology, dragging web designers' to think beyond the traditional methods. As a matter of fact, wonder how much do you scroll through the World Wide Web on a daily basis using a Phone or Desktop? Previous to this concept, in order to read full information on the page, one needed to either move through X-Y coordinates by scrolling left right using touch OR zoom out the display which was even worse. Whereas, in Responsive Web Design, there is no need of scrolling left-right or zoom-in zoom-out anymore. 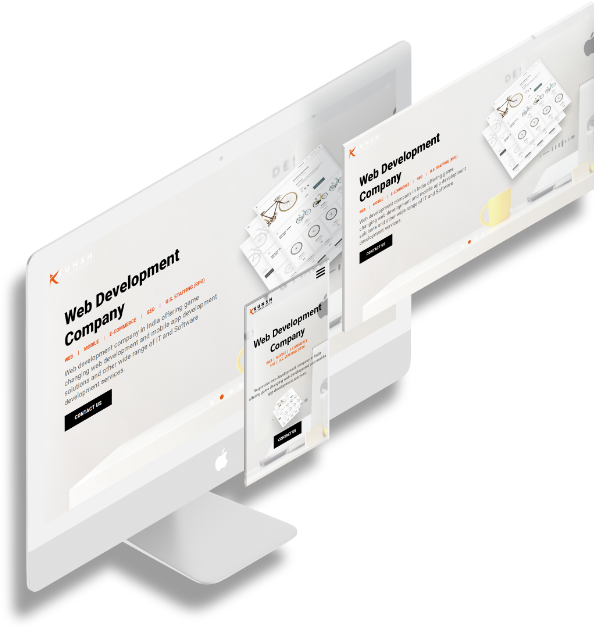 Responsive web design and development allow designs, images and text and most of the front-end elements to respond according to the device or screen size. We recommend you to look back at your present web design, or if you’re thinking about developing a new one, from scratch - do consider this is as the most advantageous option. The best responsive web design services utilize fluid grids, flexible images and CSS to render a website as per the width of the browser. For Responsive Web designer, the ultimate goal must be gearing the UI and UX of a website design across various devices and screen sizes. Imagine your website visitor (essentially a potential customer or client) has to zoom-in to read the text or see an image on his/her mobile device. And your competitor has a mobile responsive website where the same user gets a much better user experience because of the Responsive Web Designing. What will be the outcome? Obvious, your user will prefer your competitor’s website eventually leading to a loss of a potential customer for you! Developing a countless version of the same website for its compatibility over every device out there - does not sound a practical solution. Moreover, it would be much costly. Albeit future technologies are changing and getting updates at a rapid pace, it might seem next to impossible to maintain static web. Whereas, Responsive Web Design is a bulletproof solution to future web technologies. Another key aspect is knowing the visitors and what kind of devices they are using. At the present time, approximately over 56% traffic in the US is now from mobile devices. Across the world, surprisingly we have approximately 2.8 billion smartphone users. By 2020, it is predicted to cross over 6 billion smartphone users. Do not freak out here, it is a constant war for everyone starting from semiconductor technologies to the development trends. The statistics itself shows Responsive Web design has immensely growing demands. Over here, designing a website that is compatible with all browsers and its different versions, as well as with the hardware devices is the much-preferred option. The best dope is to test your website design on as many devices as you can. Form old to new, to each possible option. With a large amount of different mobile manufacturers putting out some amazing phones and mobile devices, it is difficult to standardise dimensions responsive websites for all of them. The model size and resolution keeps on changing. Yet, you can find out which browsers and web pages are the most popular among your visitors. Just by looking at Google analytics. At the end of the day, you will end up with a chunk of devices, browsers and resolutions that are being used by people of different continents. Now, what on earth will decide about the standard dimensions for your Website Design? - Being one of the top leading Web Design Company with dedicated and experienced web designers, let us help you get started. Design at least 3 layouts for a different width. Bootstrap is an amazing framework for responsive web design. See how aspects of the Bootstrap dimensions work across multiple device sizes in the real world. Each of the above layouts must contain the same data and the graphical information. Google’s Material Design is a step further to improve the UI/UX for all device sizes and has a defined pattern for each elements and their graphical interface, keeping Mobile First approach in mind. The design must be built with a flexible grid foundation. Images which has been incorporated into the design has to be flexible (responsive) themselves. You will end up saving a lot of time and it will go easy on your pockets. By building only one solution for all type of devices, you were providing an amazing experience to the users with a minimum workforce. Responsive web design means, there only one version that needs to be updated with all the trendy features and news. Hence, your back-end developer can work effectively, as everything is going at the same place. 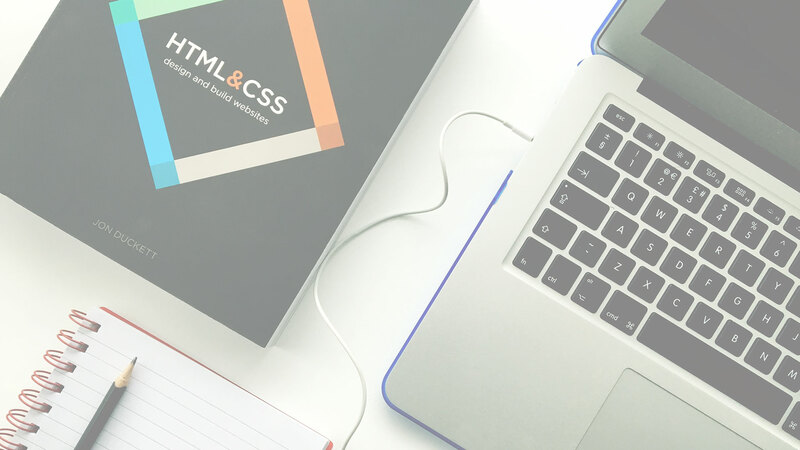 For your front-end developer, the process will become easy, as they do not have to create multiple style sheets, yet there is a lot of work in terms of building a slick, responsive design. Maintaining an individual mobile design will require additional testing support. Having a separate mobile and desktop design also necessitates two content strategies, two different administrative interfaces and a complex one might require two development team. Responsive designs’ “one size fits all” approach leads to less headache for developers, business owners, and at some point consumers are also being benefitted. Search Engines are getting smarter day by day, they can easily determine between the Desktop version and Mobile versions. It is much relevant to note that popular search engines such as Google will show Responsive Websites at the top of their search results, and your SEO will love it as it will be easier to monitor. Designing a perfect website is a smart investment for any startup or well-established business. It helps you create your virtual personality. As each business is serving a specific purpose and that should be the main focus. In order to cater perfectly, we devote ourselves, for the customers’ requirements and stick to it. We have a team of dedicated Web Designers, who specialized in crafting wonderful yet functional progressive web designs. Kunsh Technologies offers cost-effective and high-quality web solutions. In case you have any specific requirements about your web design. Ping us, we are more than happy to hear it from you.